Let's chat about the differences between a wedding planner, wedding coordinator and a wedding consultant. Wedding Planner- The all-encompassing everything for your wedding. They're all about the logistics, from vendor referrals, keeping track of your budget, contract negotiations, day-of executing and more. Wedding planners are the ones you tell them your ideas for your wedding and the feel you want and they run with it. They are very involved with your entire wedding process. They'll create a detailed timeline and floor plans. And oversee everything on the day of your wedding. This is not what I do. If you're looking for someone who will pretty much do everything when it comes to planning your wedding, that's not me. I'm not a wedding planner. Wedding Coordinator- Does a lot of what the wedding planner does but on a shorter timeline. They'll help you prepare a few months before the wedding. A wedding coordinator will confirm your vendor contracts, create a day-of timeline, make sure payments and guest counts are in order, create a seating chart. They'll also make sure that on the day of your wedding that everything runs smoothly. This is not what I do either. Wedding Consultant- If you look up the term online it'll say that a wedding consultant is the same as a wedding planner or coordinator. But I don't think so. The services I offer are geared toward the couples who want to plan their own wedding and just need a little help here and there. Couples who want a smaller wedding, second marriages, vow renewals and elopements. Couples who want a more causal vibe to their weddings, fun, colourful, backyard, in the woods, personalized, you- do- you weddings. No seating charts, no sit down four course meals, no 200+ guests. So just what do I help couples with? A LOT! Vendor lists- I'll send you a list of vendors I've personally met or used their services. Dress shopping- Portland is a HOT place to move to. But what if you move here, get engaged and you don't have anyone to go dress shopping with until your friends fly out for a visit? You hire me! I'll help you pick a dress for your wedding feel and one that looks amazing on you. Helping with any questions. Planning a wedding means you'll have A LOT of questions. It's not like you get married every day. Getting a yes or no from guests who haven't RSVP'd. You should not have to deal with the stress of calling guests to see if they're coming or not. You should be enjoying every minute of being engaged and planning your wedding. Reminding and reassuring you that it's YOUR wedding when co-workers, friends, family try to tell you how your wedding should be and stress you out. And ooh boy does this happen. Seems like as soon as you get engaged everyone gives you input on how your wedding should be. Or when you tell them an idea you're really excited about for your wedding, they give you the side-eye look and then you start second guessing your idea you were so excited about. Monthly to-do's emailed to you so you stay on track with your planning. 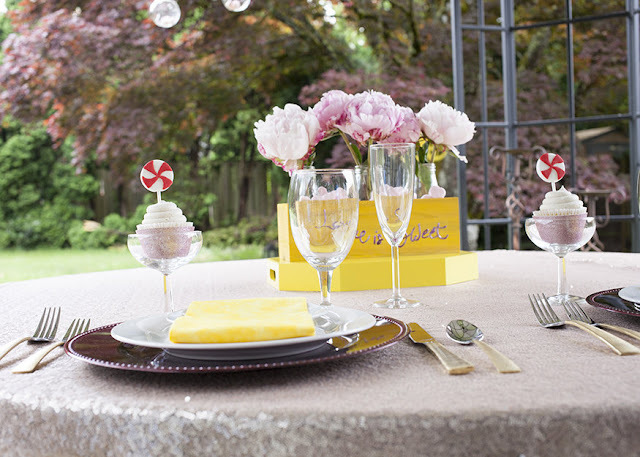 Taking all your Pinterst ideas and helping you pull a look together so your wedding is Amazing! Finding locations. Especially if you're new to the area. Ways to help you cut costs in some areas so you can get that item, look, service, you REALLY want. Helping calm the stress. When you just need someone to talk to, vent to, cry out the stress too. So just why did I become a wedding consultant? You hear it all the time, I became a wedding planner/coordinator etc because I planned my wedding and loved it or because I just love love or I love helping peoples dream wedding come true. Nope.Nope. and Nope. I did love planning both my weddings, even the stressy bits. Seeing people in love always makes people happy. And of course it's a fantastic feeling helping someones dream wedding come true. The reason I became a wedding consultant is because I know there's couples out there who want to plan their own wedding and just need a little help here and there. They don't need a full service planner. Being like a couples personal wedding assistant, knowing I helped save them a lot of time and stress, that's the BEST feeling. 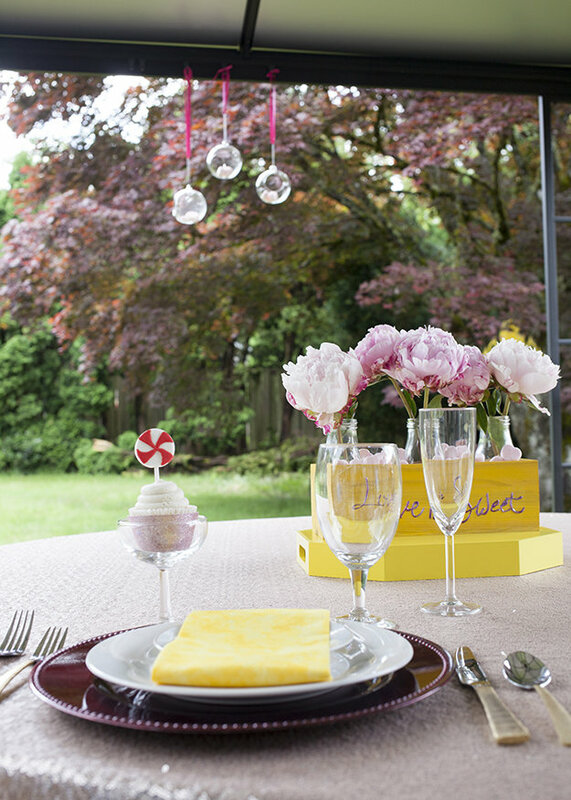 I'm good at styling parties and the type of weddings I love to help couples with which are fun, colourful, adventurous, smaller guest count and a little more on the casual side. Hearing the stress in a brides voice when she calls me and at the end of the call the stress in her voice is gone and she feels relieved and much better about the wedding. LOVE that! I want every couple to enjoy the wedding planning process like I did and especially to enjoy and remember their wedding day. I love inspiring, encouraging, motivating and seeing people happy. Becoming a wedding consultant uses all my skills, lights me up, gives me that twinkle in my eye and best of all, challenges me. Great article Tiffany. You really explained "consultant" to a T!